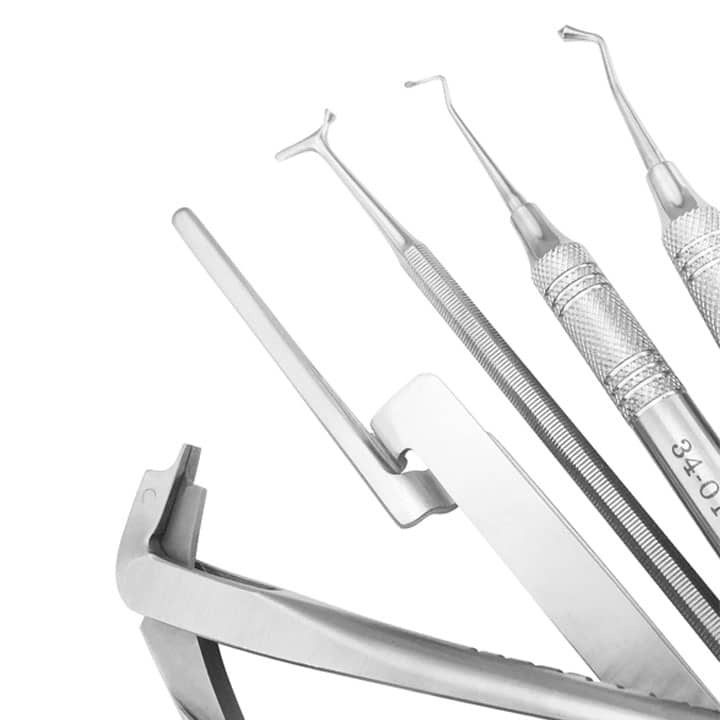 All things periodontal, all in one place. 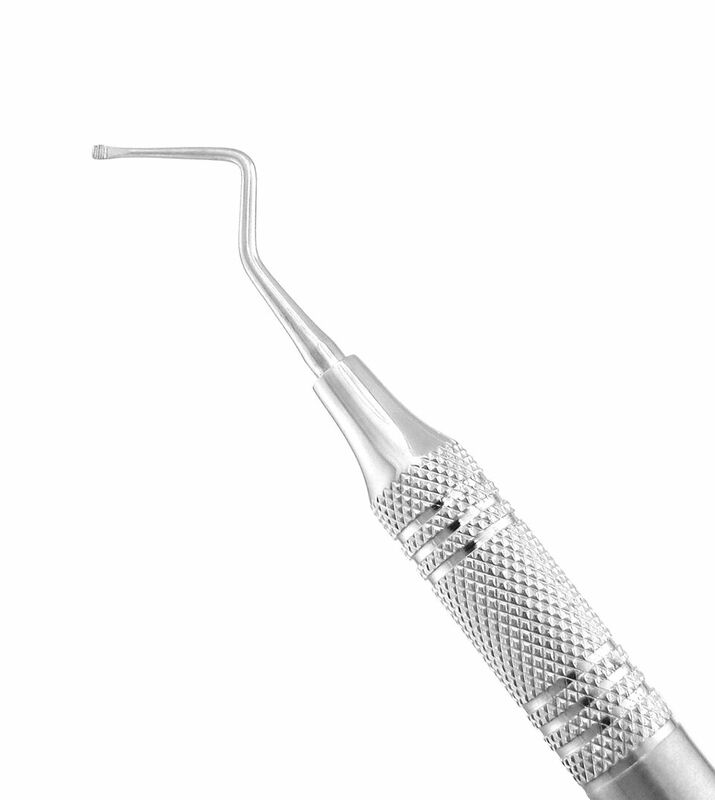 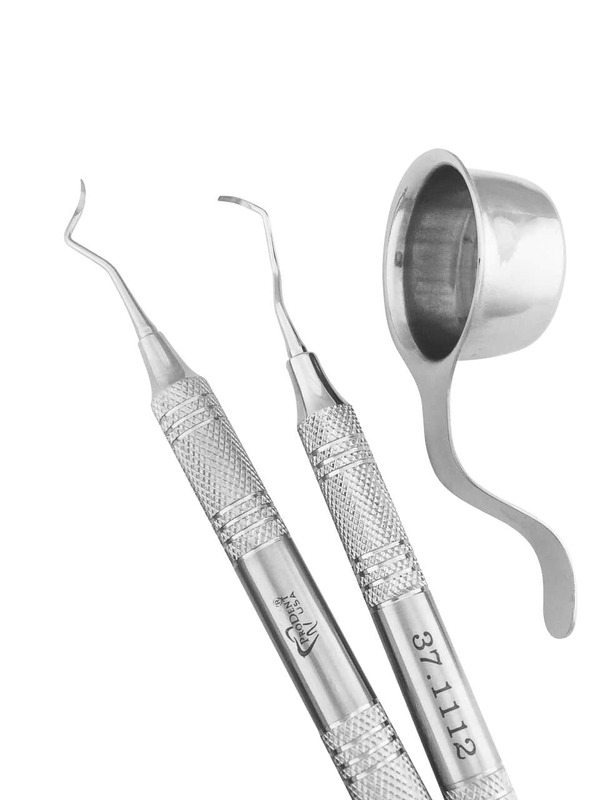 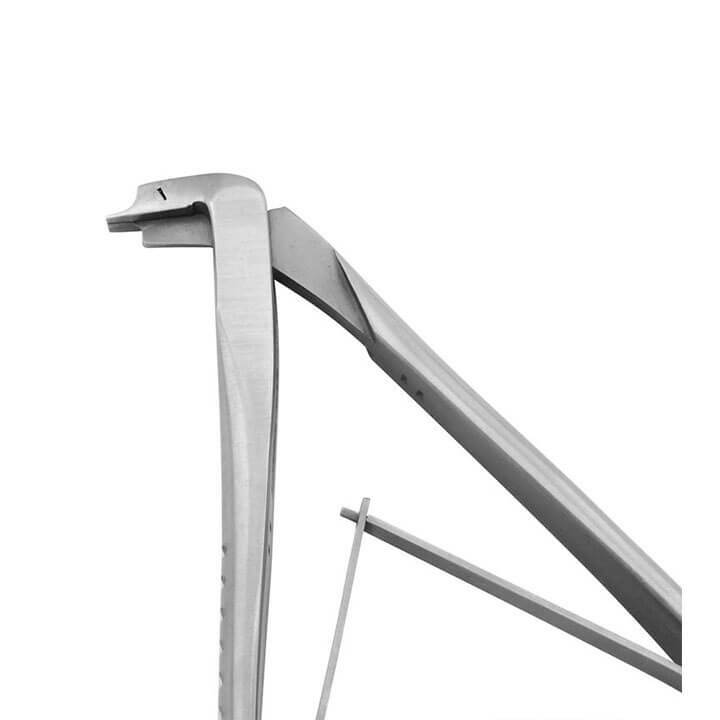 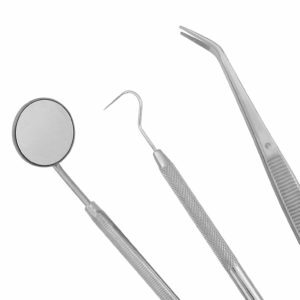 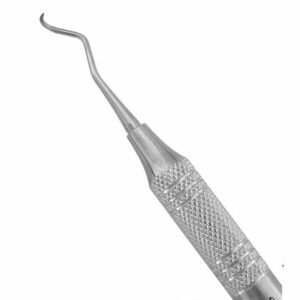 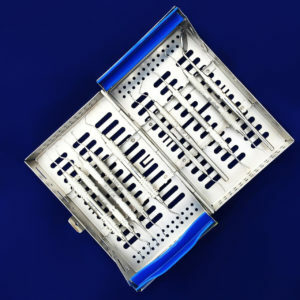 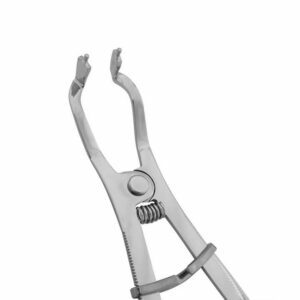 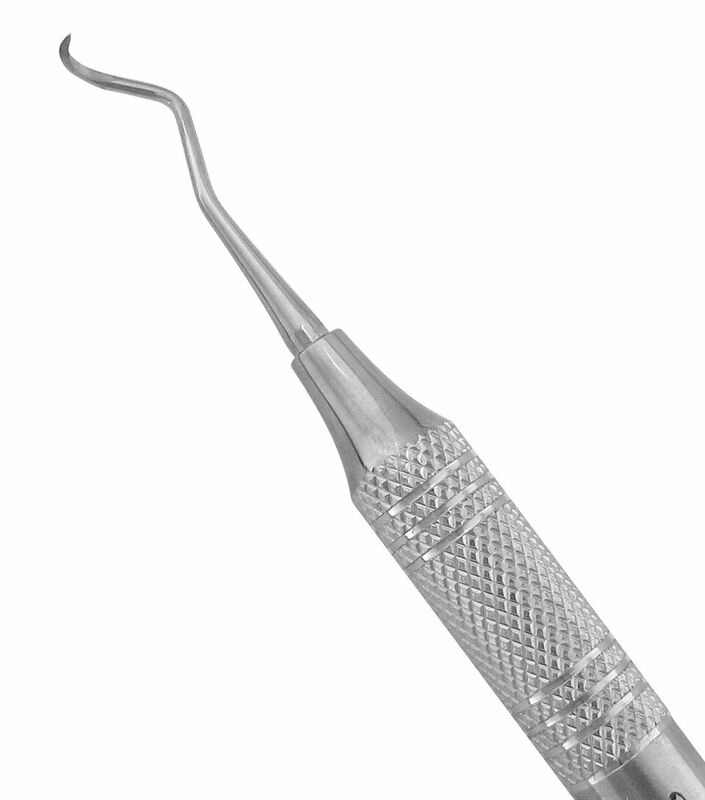 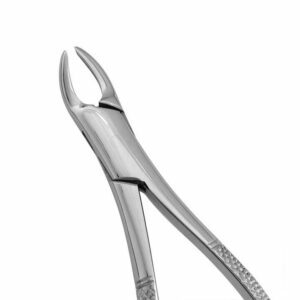 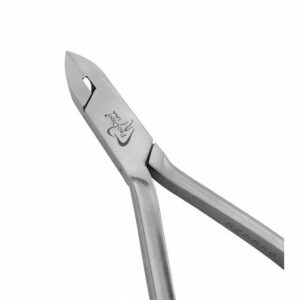 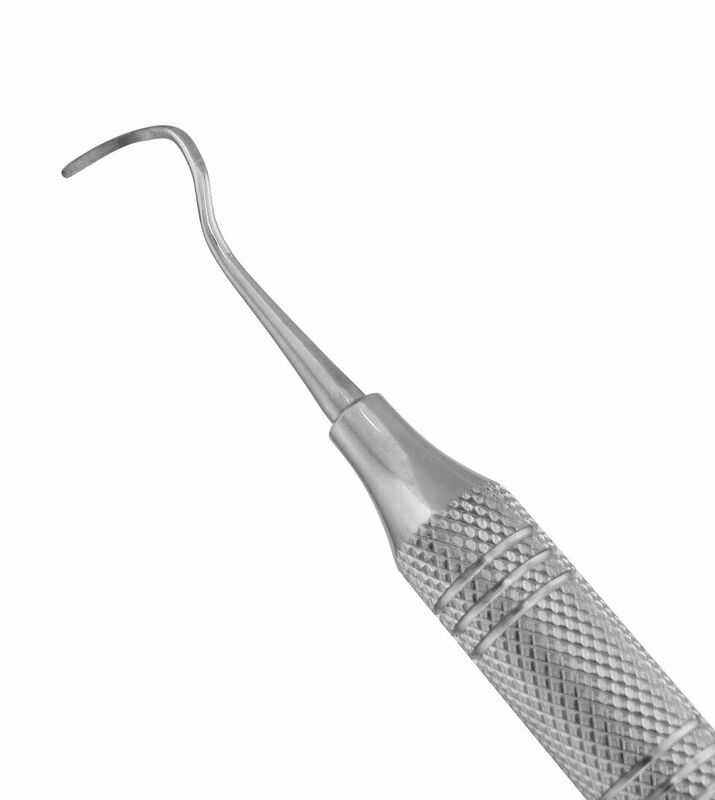 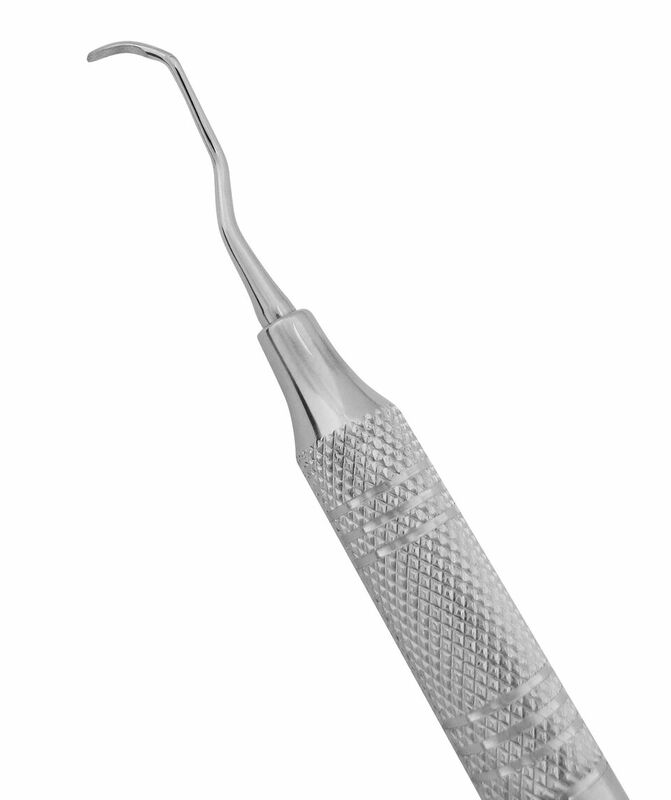 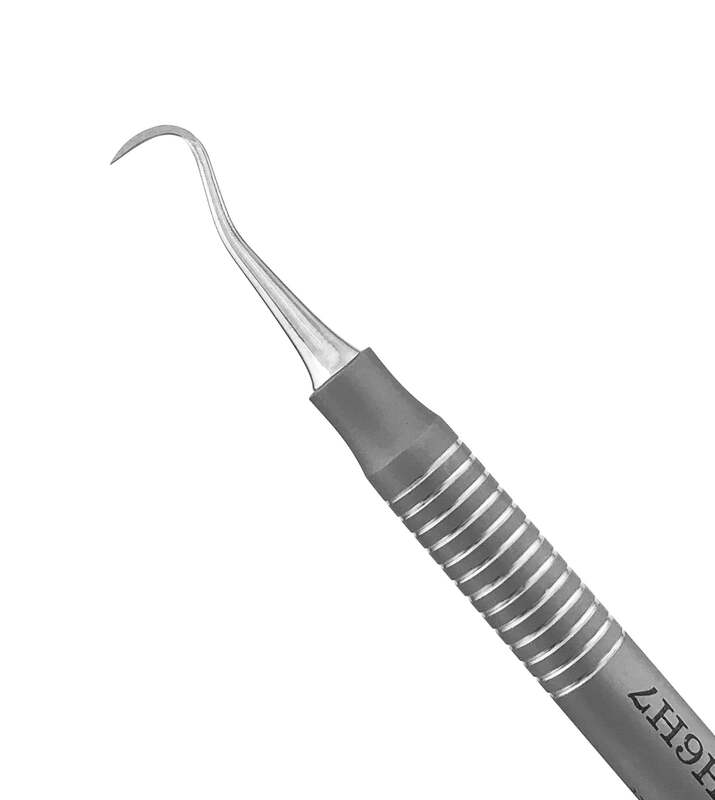 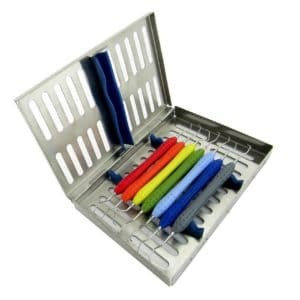 Our go-to sets are efficiently assembled with all of the standard periodontal instruments for your convenience. 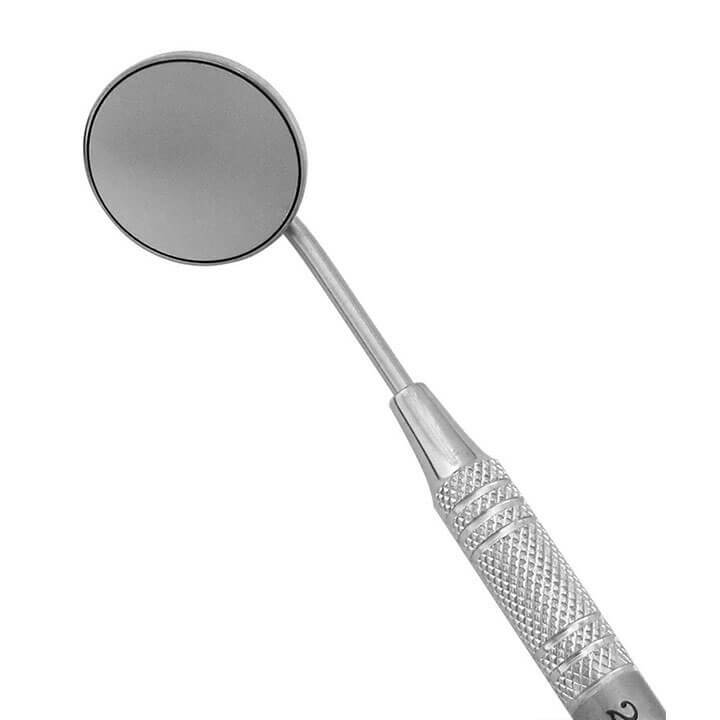 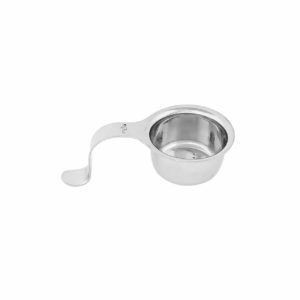 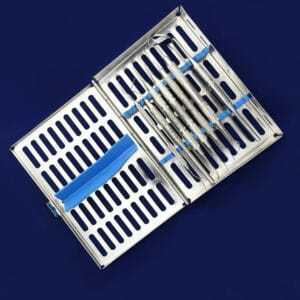 Used to hold prophy paste cups during periodontal procedures.